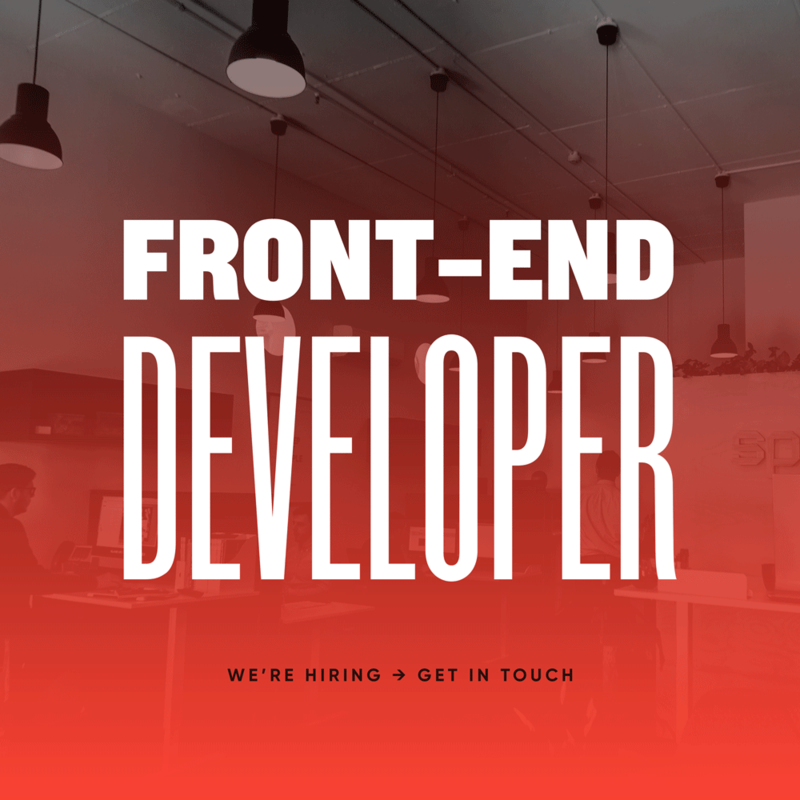 We’re looking for an experienced developer to join our family of digital natives, to develop inspiring, cutting-edge custom websites from concept to deployment (and beyond). We’re looking for an experienced developer to join our family of digital natives, to develop inspiring, cutting-edge custom websites from concept to deployment (and beyond). From our bright and spacious office by the beach in Frankston, we work closely with clients from small to large to build web experiences with equal doses of digital innovation and design craft. Our ideal candidate has strong communication and organisational skills; is capable of quickly learning new skills and tools; has a strong connection to the latest developments within the industry, and has the will and determination to bring those developments into the work they do.